Our existing projects Adrenta and Radius Wi-Fi are focused on Wi-Fi advertising in public areas. 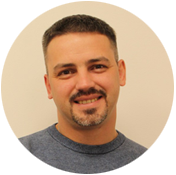 As of today, the Adrenta network accounts for more than 14 thousand open networks and over 100 franchise partners. All transactions within the platform shall be made in WeToken. 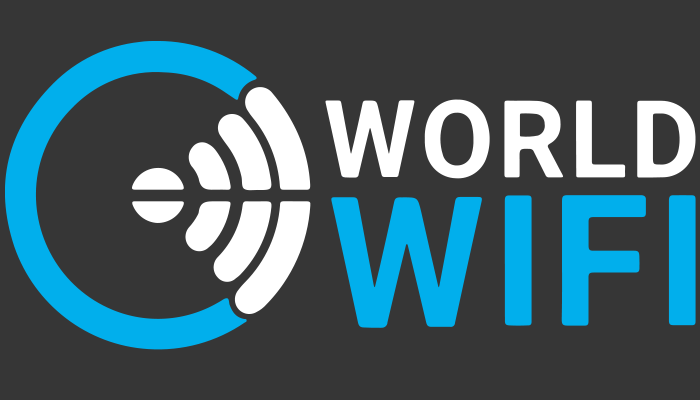 1 WeToken = 10 ad impressions in World Wi-Fi = $0,1 – in Token Sale. As of today, the market average of 10 ad impressions in Wi-Fi networks is trending at $0,3. This way, while in Token Sale, token is offered with a three-fold discount. 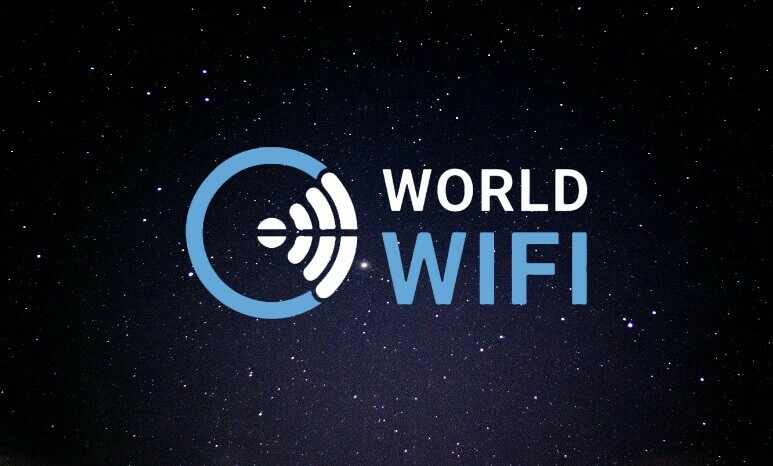 Visit worldwifi.io for more info.